Earn your CPE credits with CFI's online courses. CFI is a provider of continuing professional education (CPE) for Certified Public Accountants (CPAs) in the United States and Canada. Continuing education programs typically have a list of providers that the school, company, or credentialing program has approved to provide continuing education (CE) credits to its members. CFI courses adhere to the highest quality and standards for accountants and financial analysts to continue their professional development and currently count as continuing professional education creditsCPD OnlineEarn your CPD online. Take our financial modeling & corporate finance courses and earn up to 4 CPD hours per online course for CPAs in the United States and in Canada. CFI e-learning courses are high quality, technical training programs for financial modeling and financial analysis in Excel. for CPA designation holders in the United States and Canada. CFI courses typically offer between 1 and 4 hours of continuing education credit. The full suite of CFI courses provides professionals seeking continuing education with over 50 hours of approved CPE credits. These courses are designed to teach practical applications of financial analysis, which complement accountants and financial analysts alike. Financial analysts will learn how to perform detailed analysis in Excel, using financial modeling and other practical applications. The best way to learn is by doing – which is why is why CFI continuing education courses walk you through advanced financial analysis step-by-step. 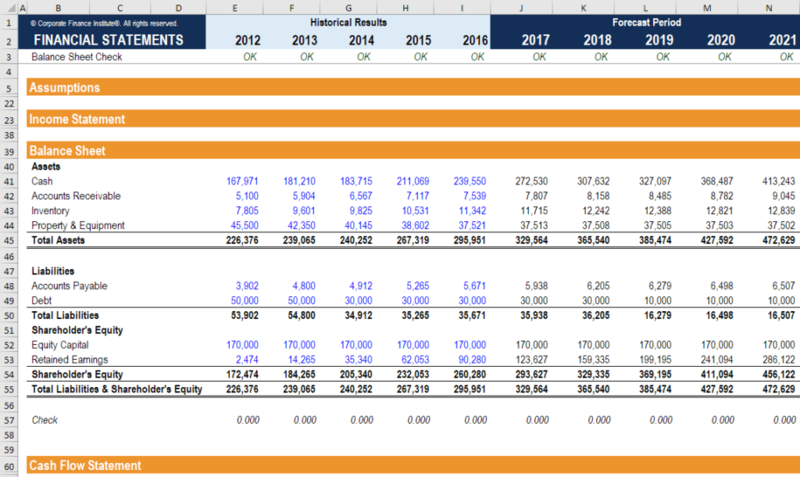 By watching the instructor build a financial model in Excel from scratch, you can see how a professional goes about it, and then build one on your own. Below are some screenshots from some of our most popular courses at the Corporate Finance Institute. To get started, simply go to CFI’s Full Access Bundle and enroll in all courses at once. Thank you for reading CFI’s guide to continuing education. CFI is an approved provider of continuing professional education (CPE) credits for CPAs in the United States under the NASBA Program. Learn more about earning CPE Credits from CFICPE CreditsEarn verified CPE credits. CFI online courses count as verifiable CPE credits for CPA and other accounting designation holders. Courses offer hands-on training for financial modeling, financial analysis, and accounting topics Earn up to 6.5 CPE credits per credits per course and 80 credits in the full program.